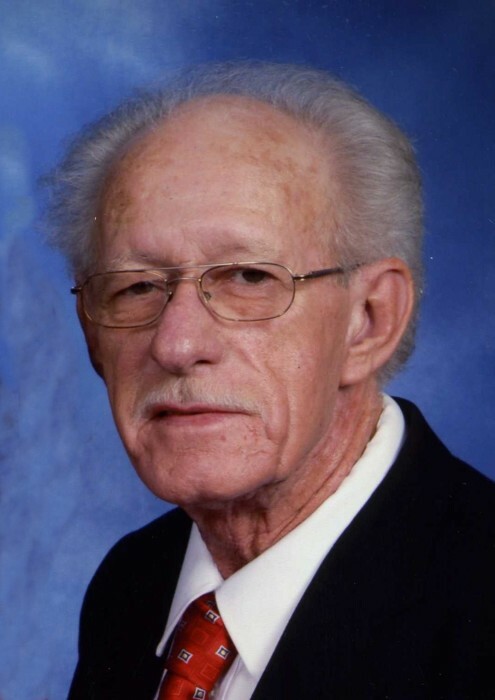 Howard Eugene Hayes, age 73 of Cerro Gordo went to be with his Lord on Wednesday, August 15, 2018 at his residence. Final rites will be held at 3:00 p.m. Saturday, August 18, 2018 at Chadbourn Pentecostal Holiness Church with Pastor Donald Conway and Pastor Danny Jeffers officiating. Interment will follow in Chadbourn Memorial Cemetery. The family will receive friends from 6:00 p.m. until 8:00 p.m. Friday at Worthington Funeral Home in Chadbourn. Mr. Hayes was employed by Superior Cranes, Inc. in Rockingham for many years. He was the son of the late Mittie Ruth Strickland Hayes and Franklin Montgomery “FM” Hayes. He was also preceded in death by a brother, James Alfred Hayes. To cherish his memories, he leaves his wife of 55 years, Peggy Weatherford Hayes of the home; two daughters, Carol H. Jeffers and her husband, Reverend Danny Jeffers of Cerro Gordo and Traci H. Storms and her husband, Heath of Bladenboro; siblings, Robert Franklin Hayes of Monticello, Ga, Roy Lee Hayes of Whiteville, Brenda H. Williamson of Chadbourn and Linda H. Nealey of Cerro Gordo; five grandchildren, Derrick Jeffers (Caroline), Daniel B. Jeffers (Nikki), Ashley Jeffers (Ian), Jared Storms and McKenzi Storms; five great-grandchildren, Brantley Jeffers, Abel Moore, Ethan Jeffers, Alexis Ward and Rebekah Ward.